Nothing says "I Love You" more clearly than the rose. Whether it's a first date, first anniversary or the fiftieth, Bayville Florist Inc. 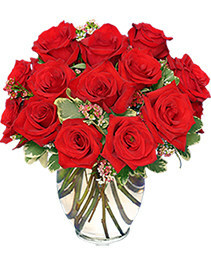 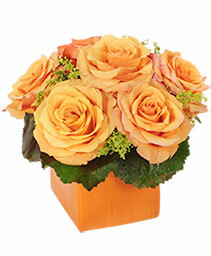 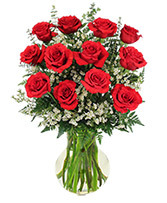 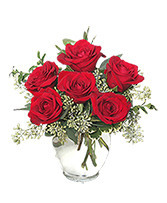 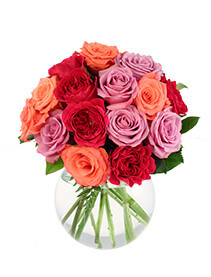 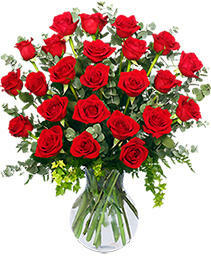 Always Something Special can help you find the perfect gift of roses for your sweetheart. Browse our selection online or call us for custom a rose creation. 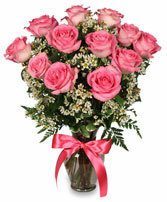 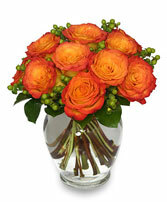 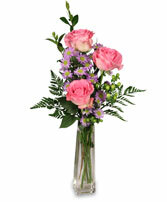 No matter where you need to send roses, Bayville Florist Inc. 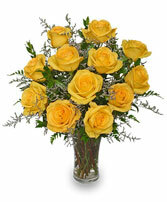 Always Something Special in Bayville can help!